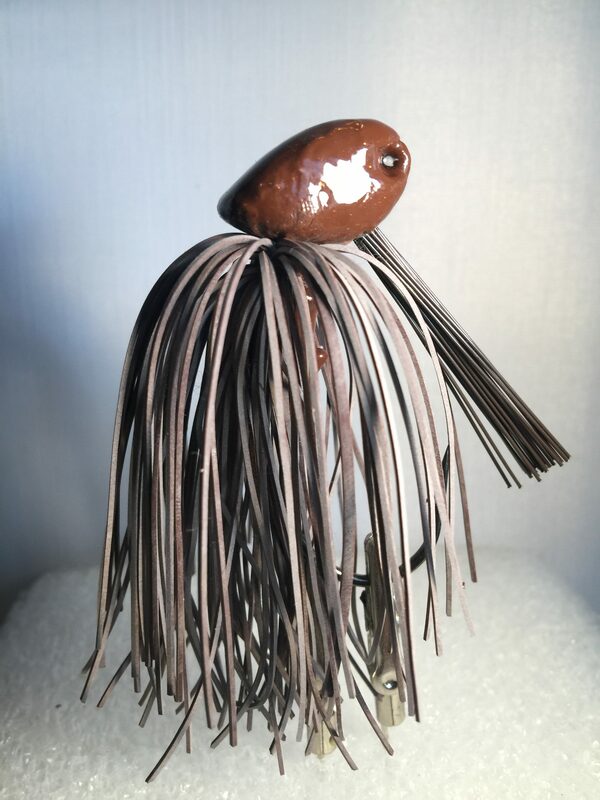 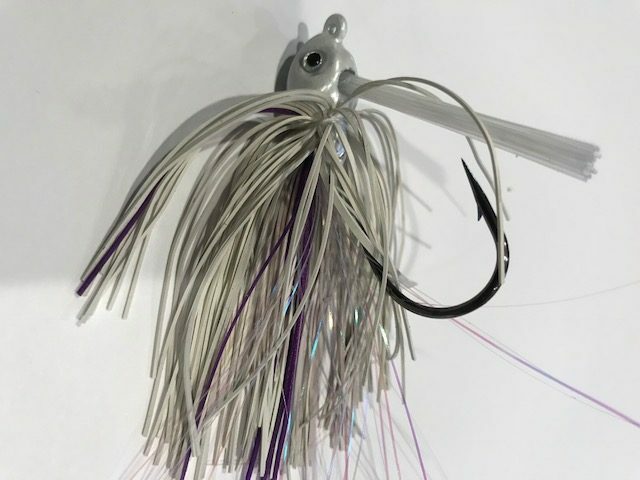 Andy’s Jigs have helped Edwin Evers win the 2015 Bassmaster Elite Tournament on the St Lawrence River, the 2016 Bass Master Classic, and the 2019 MLF on Lake Conroe in Texas. 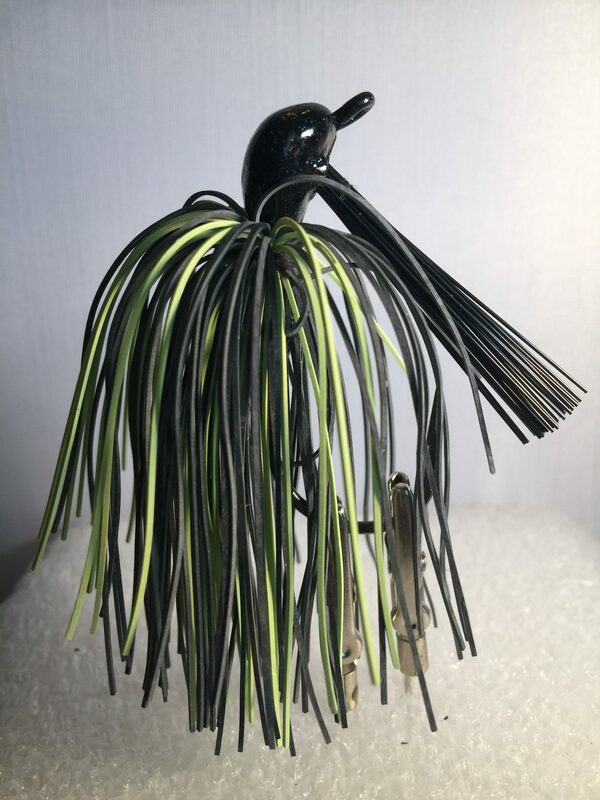 $5.99 Co-designed with Edwin Evers, Winner 2019 MLF on Lake. 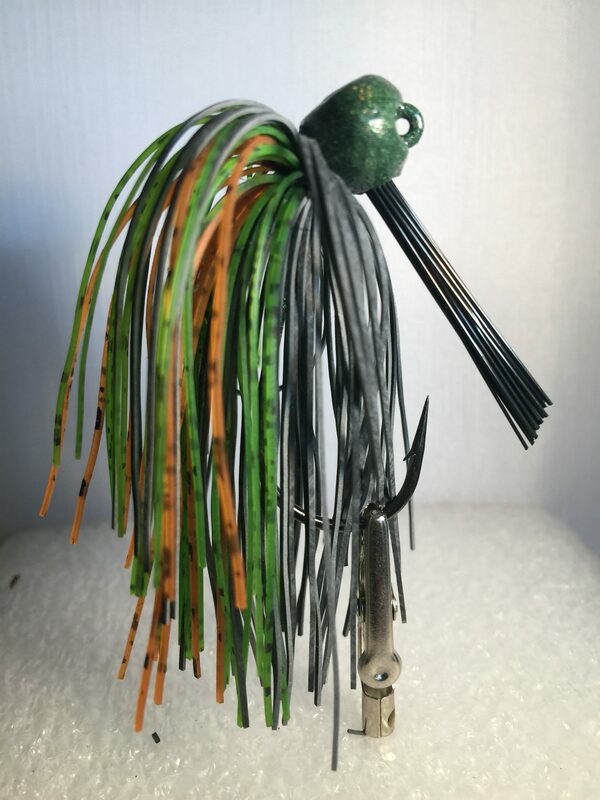 New for 2018 Available Now $4.99 Andy’s Swim Jig – A hand tied swim jig with tons of action. 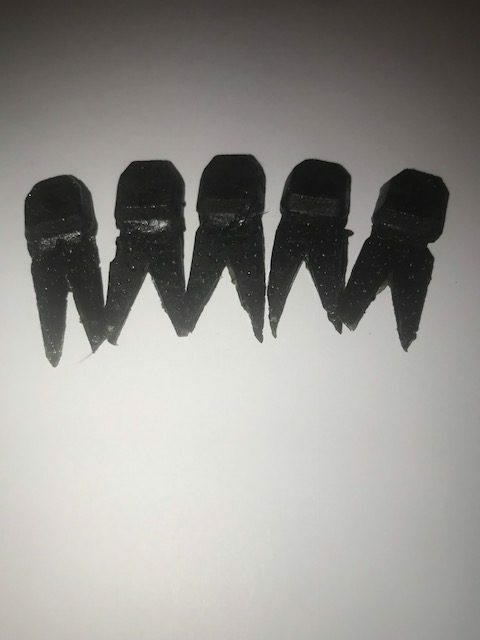 $4.99 C.A.D. 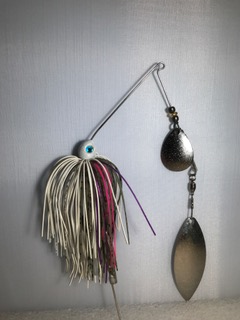 (computer aided designed) jig. 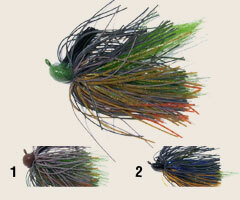 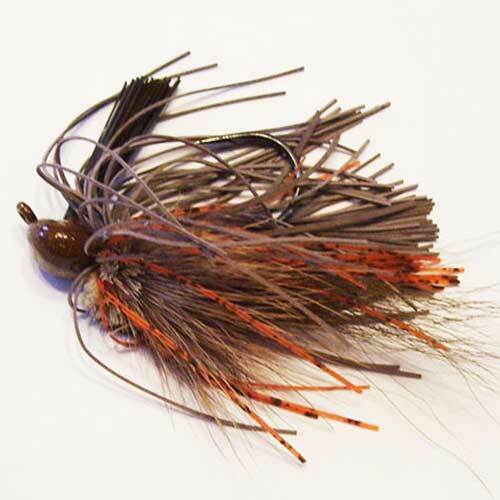 $5.99 This jig is a favorite of Matt Straw of In-Fisherman magazine. 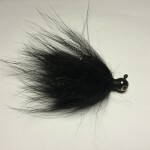 $2.99 Great for smallies and largemouths. 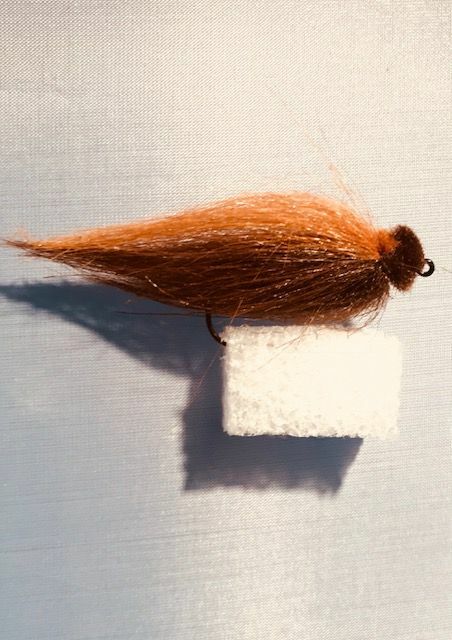 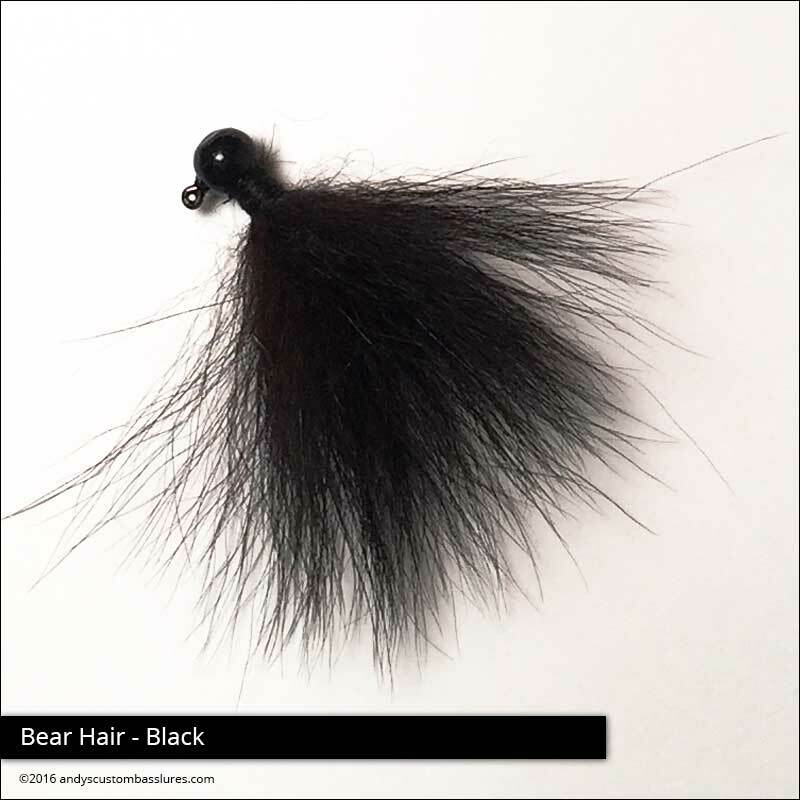 $2.59 This jig is tied with Arctic black fox tail fur. 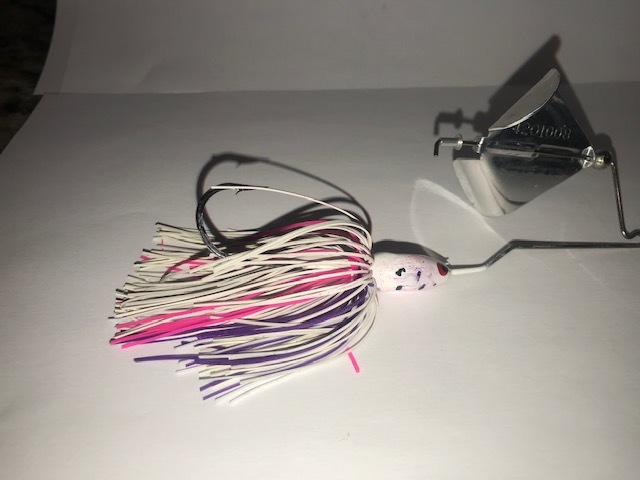 $2.59 Use from early spring until first ice. 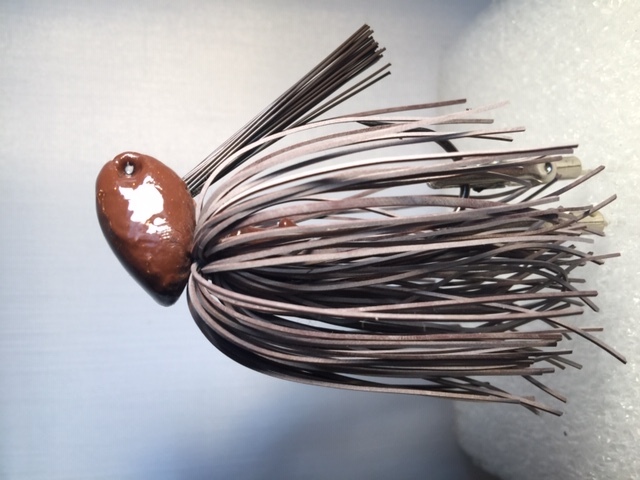 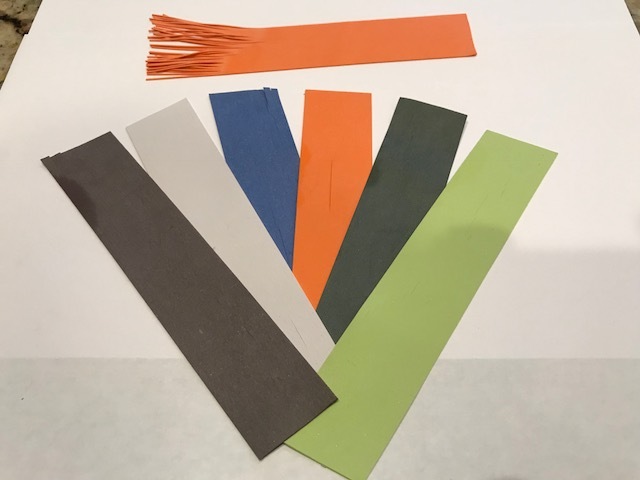 All threads are lacquer coated for extra strength. 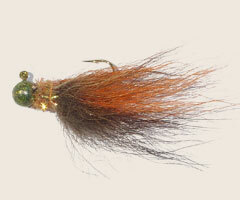 Excellent for smallmouth, large mouth and spotted bass. 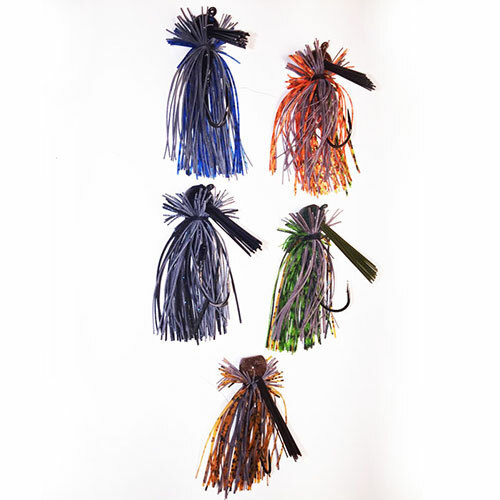 $45.99 Includes 10 of our best selling living rubber and silicone jigs! 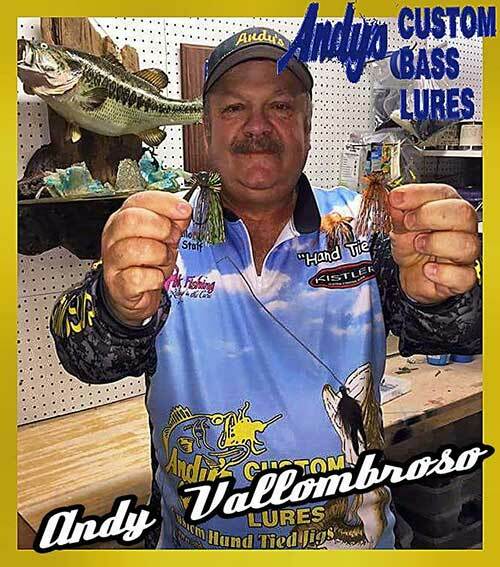 Andy Vallombroso is one of the top jig tiers in the United States. 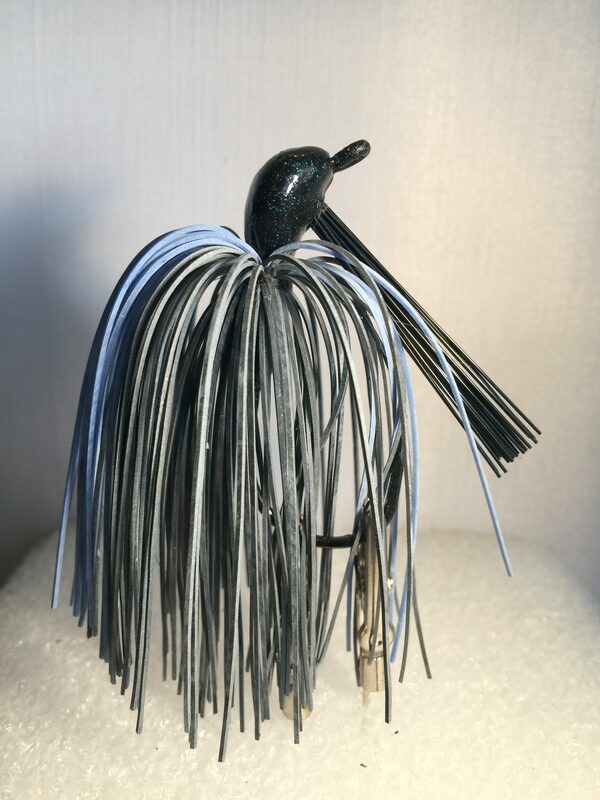 Many top professionals use his jigs, including 2016 Champ Edwin Evers. 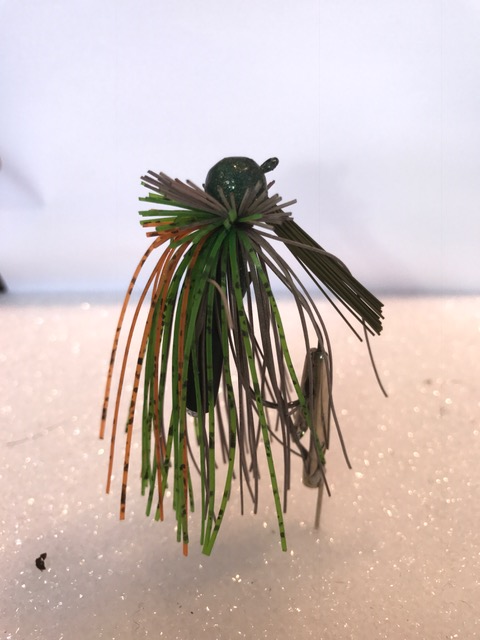 His products have been featured in: Bass Masters TV, in The Fisherman magazine, Bassin’ magazine, Bass Times, and many more. 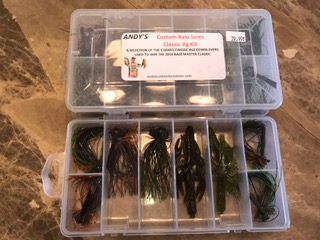 Now you can get Andy’s gear right here, shipped to a fishing hole near you! 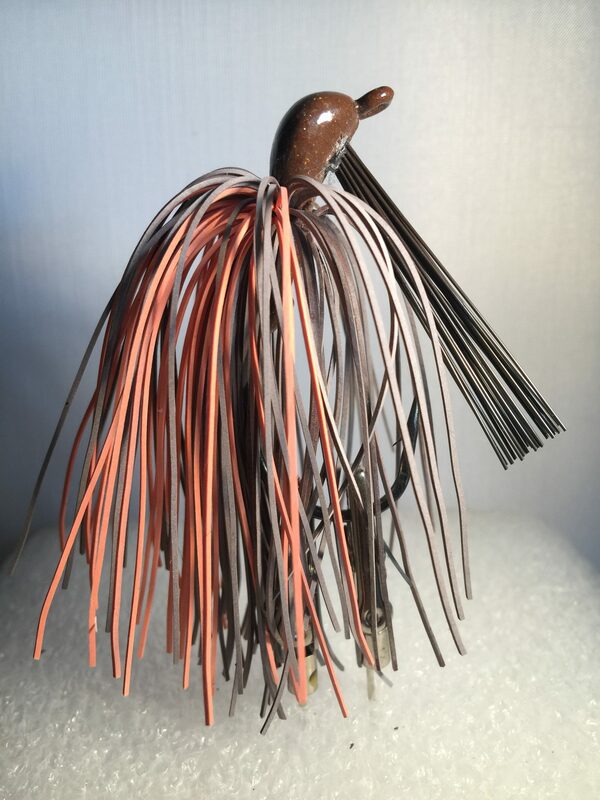 Sign up for our monthly newsletter for tips and tricks.